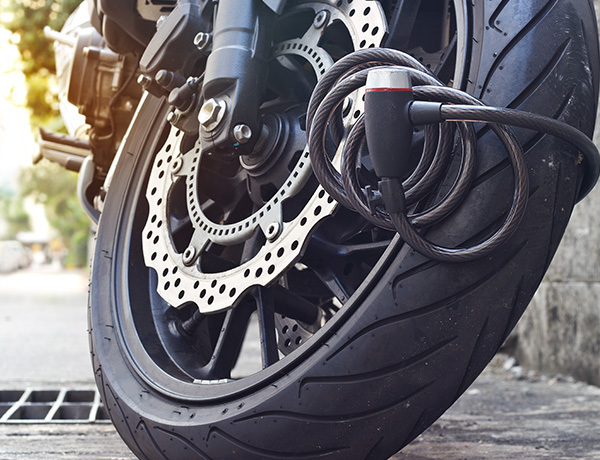 When you have a motorcycle collision coverage or comprehensive insurance plan for your motorcycle, you’ll have something called accessory coverage. This will cover any customized parts you’ve added to your vehicle. Normal insurance policies don’t cover any additions you make to your bike. Watch out, though, because standard coverage is a minimum of just $1,000. But highly customized motorcycles require more coverage. You should look at coverage that reaches up to $30,000. We sell such policies at D’Agostino's Agency and we believe this is what you need to protect your pride and joy should it be damaged, stolen, or sent to the dump. 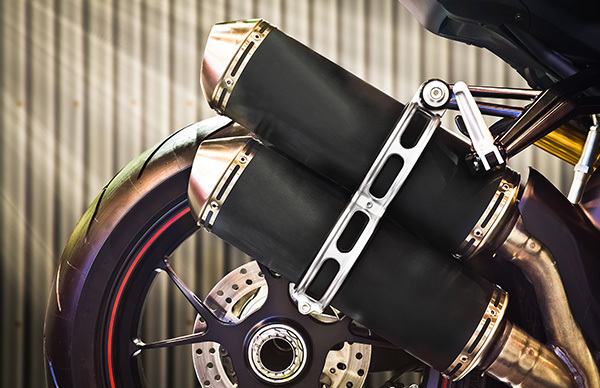 Serious motorcycle enthusiasts can have all manner of parts on their motorcycles. Custom accessories insurance will cover everything from enhancements to equipment to electronic devices. Generally, it covers everything that wasn’t installed as per the manufacturer’s instructions. When you have this level of cover with us, all this and more is protected. Any electronic device used for media playback, sending signals, receiving signals. Trailers used to transport the bike on-road and off-road. Kits to turn the bike into a trike. Safety equipment. Take note helmet theft is only covered as part of your collision loss policy. Customized seating for both the rider and any passengers. As you can see, it covers absolutely everything you could add to a bike. Even bikes that are worth five or six figures are covered, so you’ll never be left out of pocket if someone dents that new, customized paint job. You have customized handlebars, a paint job, fenders, and levers. This cost you $5,000. Under a standard policy, you would only have $1,000 of coverage. That means if you’re involved in a serious accident you’ll lose $4,000. Under our policies, you can purchase this additional coverage at a highly competitive price. 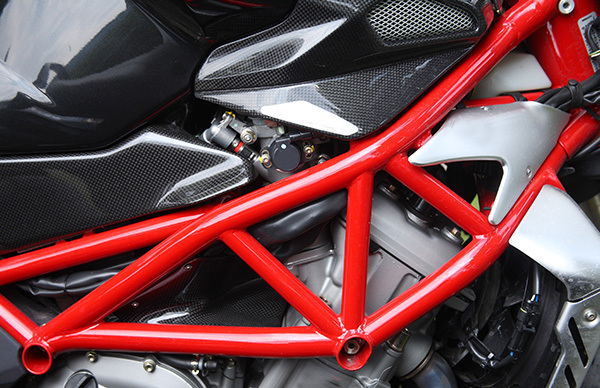 When you have worked so hard on customizing your motorcycle, a comprehensive policy is crucial. You shouldn’t have to ride on egg shells because you won’t be able to recoup your investment should your vehicle be involved in a serious accident. What’s so good about our policy is that it’s scalable. You’re able to add cover to your policy as and when you need it, so you can avoid having to make a decision now. It only takes a few hours to have your new upgraded policy in place. The reality is you can’t take a risk. Riders have lost out before when they’ve attempted to ride without coverage. 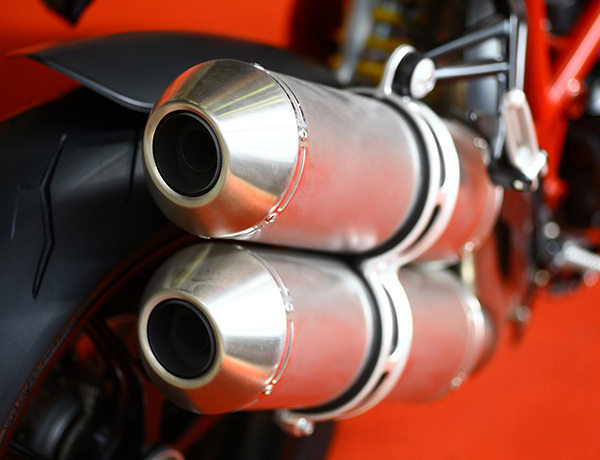 If you crash without adequate motorcycle coverage, there’s no chance at backdating your coverage to get your investment back. If you want a policy that’s fully comprehensive and compliments your existing motorcycle insurance policies you’re in the right place. Call D’Agostino Agency Insurance today if you have any questions about what this policy covers and the appropriate level of coverage for you.